Youngstown’s Riverfront Park and Amphitheater project is getting under way with the coming of the New Year, and so is its oversight by a new administration in City Hall. 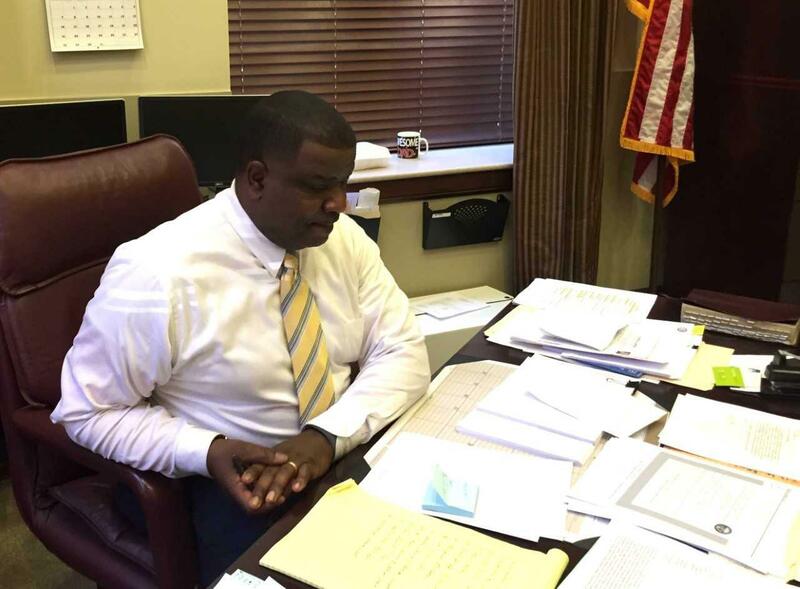 Tito Brown took office as Youngstown’s 51st mayor last week. This week he is making time for his first formal update on the $12 million public space development that he is inheriting. “There’s weekly meetings that happen for progress. And Thursday they have a meeting, so I’m going to get my briefing. Brown, who says he does believe the project can be good for the city, if handled properly, has long raised questions about it. He's especially questioned the planning over the past two years.